Juan José Pascual Large Format Photography Workshops. Juan José pascual likes sharing his vast experience with Large Format gear with photographers of all levels interested in Large Format Photography, helping them to increase their creative, visual and technical skills with personalized programs based in continous practice with first class gear. 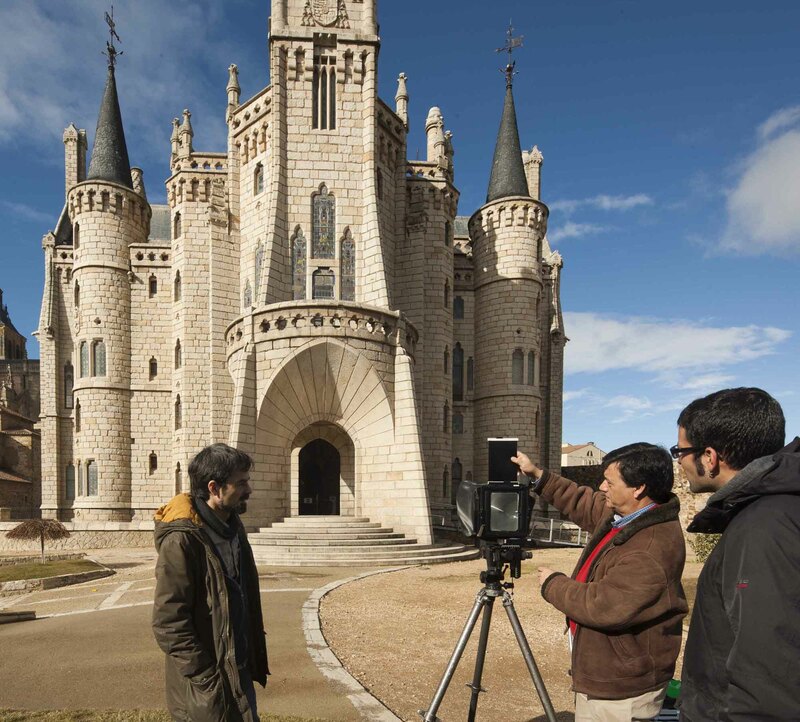 4x5, 5x7 and 8x10 cameras, lenses from 65 to 600mm, studio facilities, in case they are needed, in a professional but friendly and relaxed atmosphere, in great interest locations in Spain, attending always student´s preferences and needs. If you need individual attention with timing and location flexibility, a tailor made workshop can be arranged to suit your needs and preferences. Group workshops are limited to three estudents due to the high level of personal attention provided to each student. Exceptionally, and if students use their own gear, the number of studens can be increased up to six. In any case, there is possible a great flexibility in location and timing. From july to september there will be Large format photography initiation workshops. Please, contact for more info. There are different location and options, including boarding offers. "This workshop has helped me to learn in depth how a large format camera works in a fun and practical way. Learning is done by taking photographs to practice all technical questions. This method is perfect for me because I already had experience as a photographer with medium format cameras". "Outstanding large format photography Workshop. Juan José Pascual is a master transmitting clearly and honestly his great knowledge and experience with large format photography. I received much more than I paid. I highly recommend attending these workshops, and I´ll come back when I can." José Antonio Navarro, photographer. Germany. "I already had experience in studio large format photography, but Juan José Pascual expanded my vision helping me to use large format gear outdoors and introducing me to the correct use of large and very large lenses with large format cameras in a friendly but professional atmosphere. A very rewarding experience in all senses". Luis Otí, photographer. Santander. Spain. "I had the opportunity to attend a photography workshop taught by Juan Jose Pascual. Its dual theoretical and practical approach was very useful to me and I could apply in my work many of the things he taught us. It was tremendously rewarding "